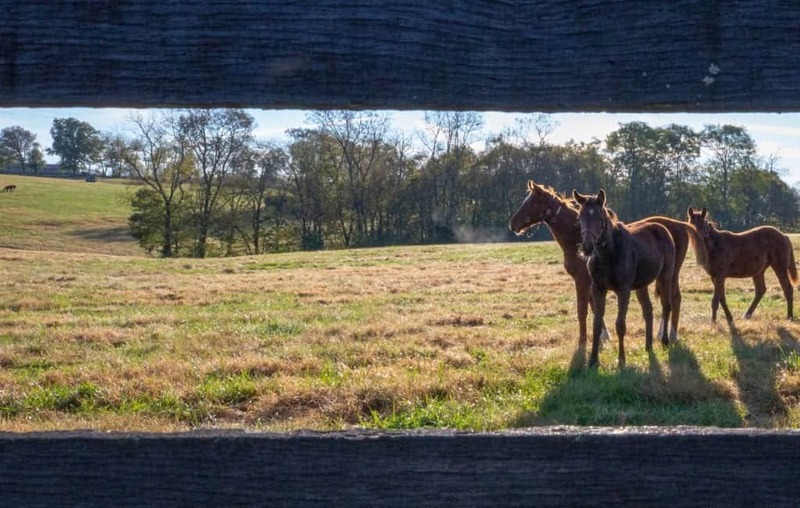 The Horse Country at Home photography exhibit, featuring a curated selection of Mary J Speer’s photos at various Horse Country locations, is on display at the Pam Miller Downtown Arts Center in Lexington through May 5. 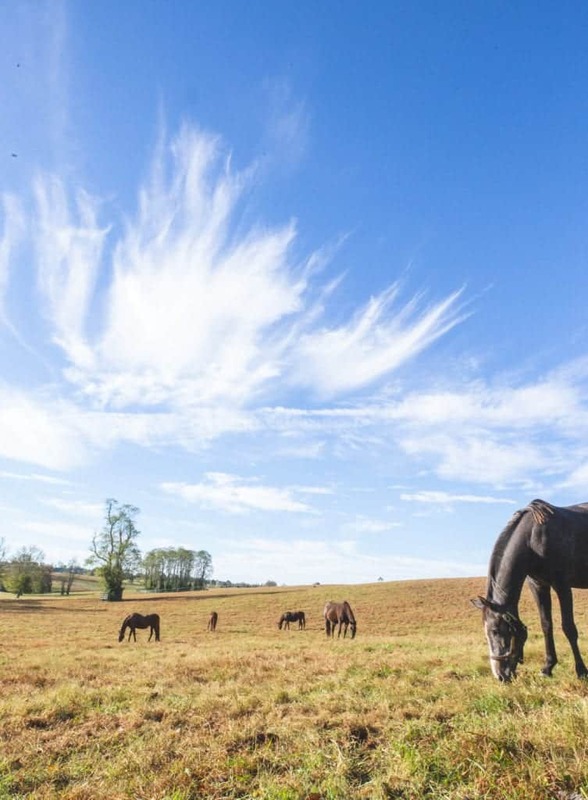 The photos, representing every category of Horse Country tour experience, pays homage to the horses, land, and people of Kentucky’s signature industry: equine. 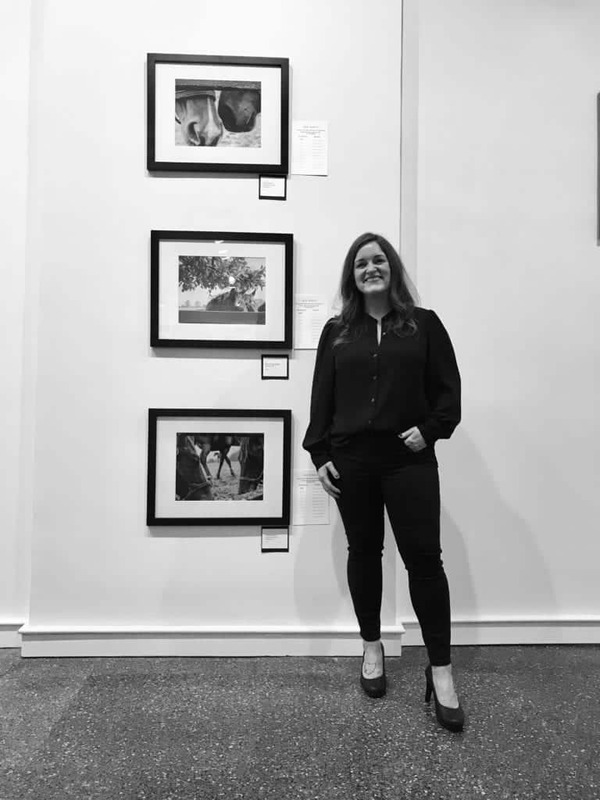 Known for her artistic eye and swoon-worthy social feeds, Mary captures the landscape & residents of the Bluegrass region with a thoughtful and discerning eye. 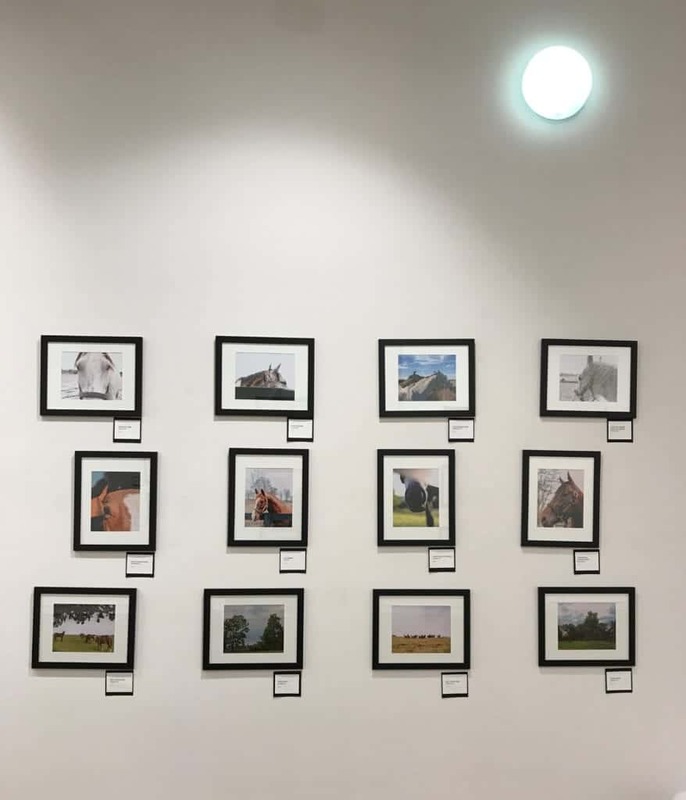 This project is a celebration of what makes the area so special. 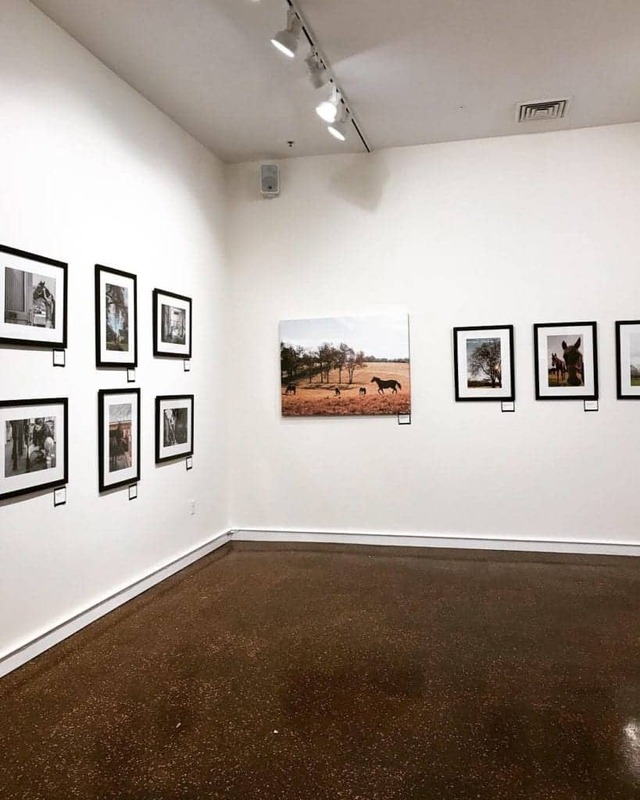 An opening night celebration for the exhibit was held on March 8, 2019. The framed prints are available for purchase. 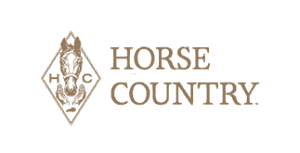 All proceeds from the sales will be donated to the Thoroughbred Aftercare Alliance and the Bluegrass Land Conservancy. If you visit, tag us on social! 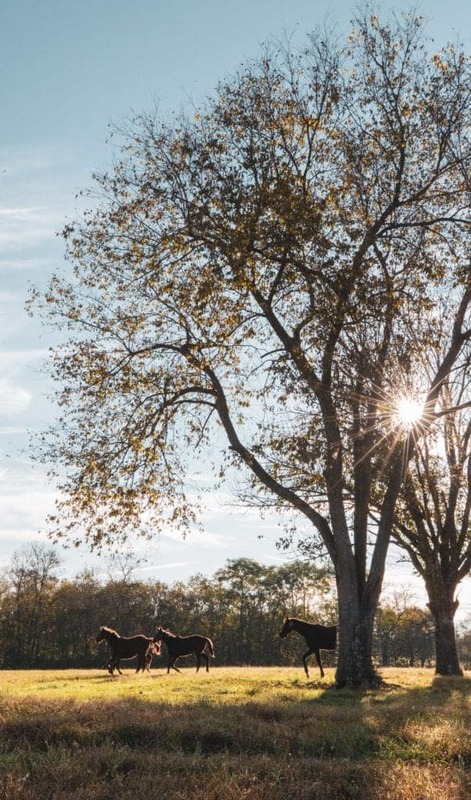 @maryjspeer and @visithorsecountry on Instagram and use the hashtag #horsecountryathome to be entered for a chance to win a Mary J Speer print and a tour in Horse Country!